← Want to move before the chill really sets in??? Open for inspection for the 1st time tomorrow, 10.30-10.50am! Wilson's has been established since 1955 and has been a progressive, pro active real estate agency specialising home sales, land sales and apartment sales in Gosford City. We have agents specialising in the following suburbs Bensville, Empire Bay, St Huberts Island, Woy Woy, Umina Beach, Ettalong Beach, Pt Clare, Tascott & Koolewong. Wilson's property management is larger enough to have documented systems to ensure your investment is managed correctly but small enough to give you the personal service you deserve. 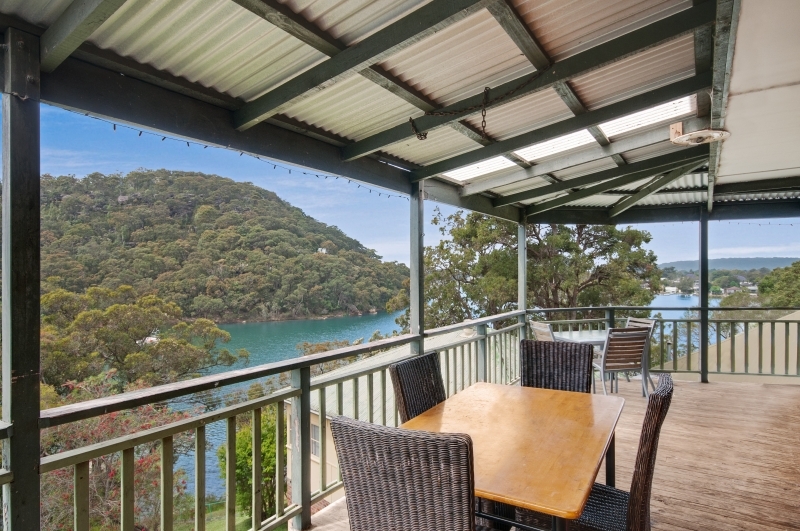 This entry was posted in Uncategorized and tagged Horsfield Bay Real Estate, Real estate rentals Woy Woy Peninsula, Rentals Woy Woy. Bookmark the permalink.